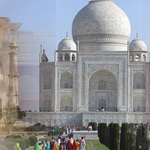 Are you looking for Rajasthan Tour Package? 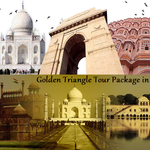 Rajasthan Tour Operator offers a complete and suitable tour package to visit Rajasthan. Company Name - Rajasthan Four Wheel Drive Pvt. Ltd.